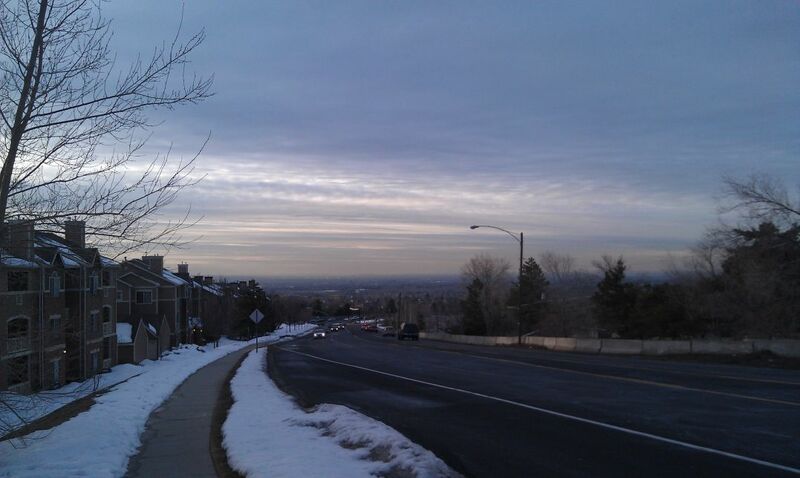 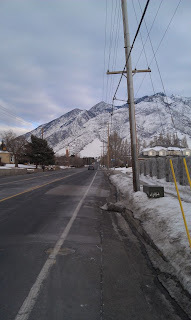 One of my favorite routes while living in Cottonwood Heights is my route to Danish Road. I discovered Danish Road by accident one day. 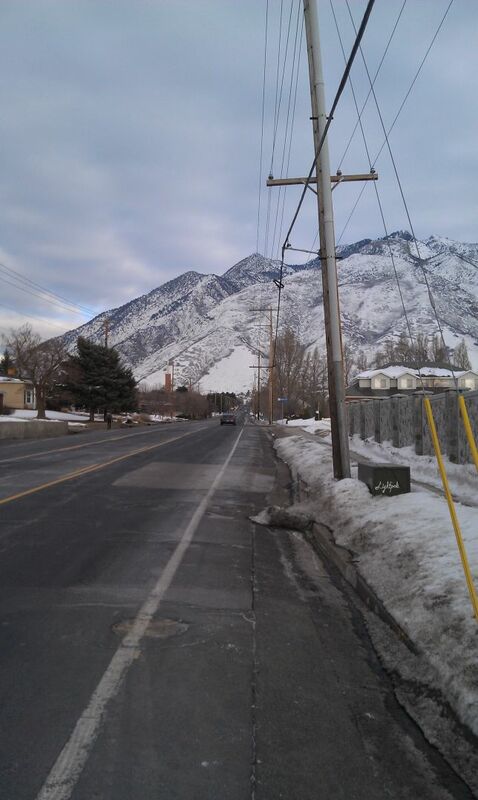 It starts about 2 miles from the apartment and takes a bit to get too. 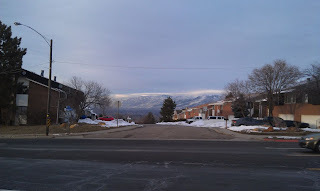 After making it to the start of Danish Road, it does finally level out, although you have some rolling hills for about 2 miles. 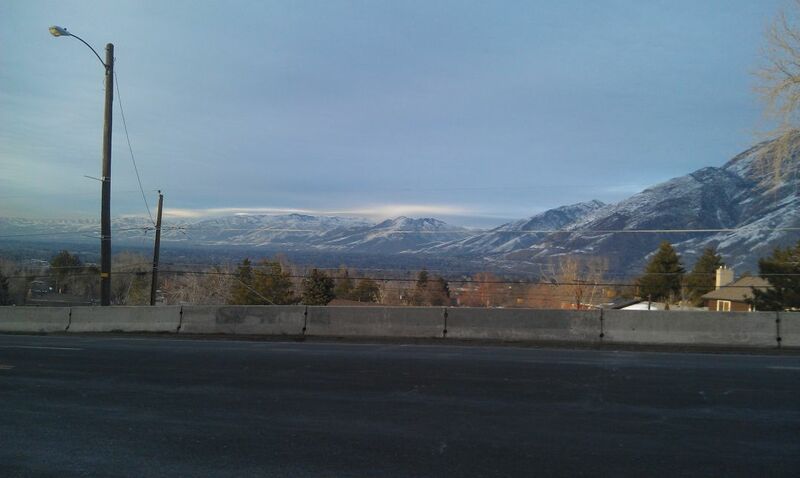 However, the views are really a treat. 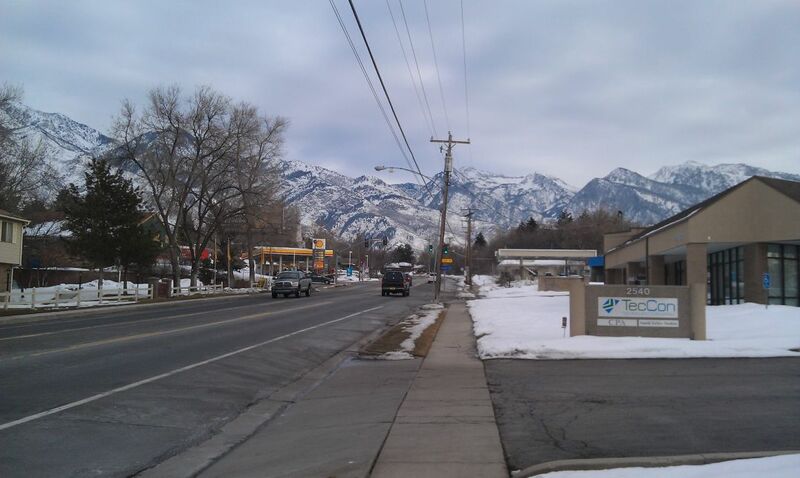 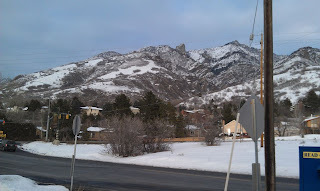 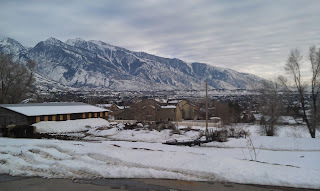 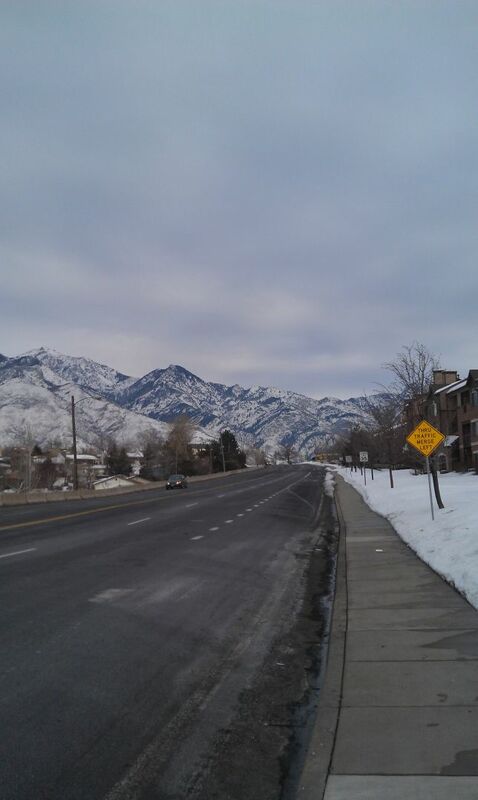 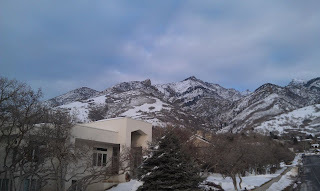 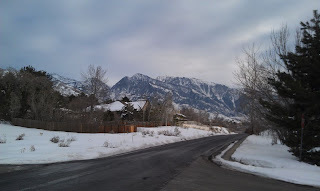 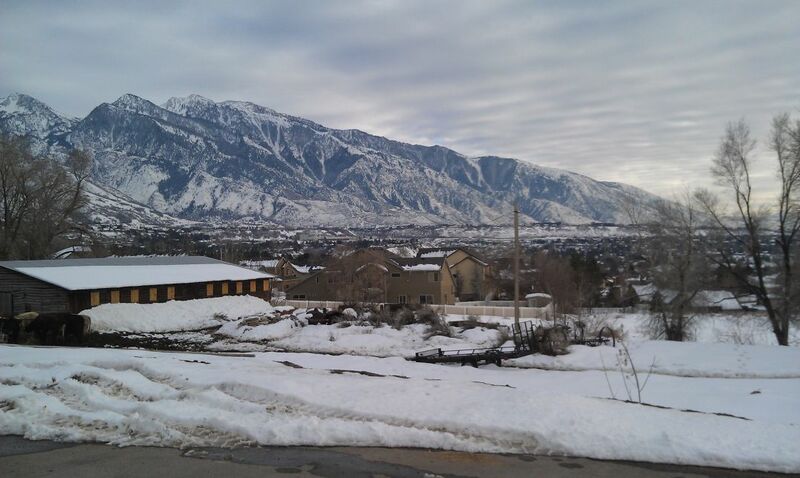 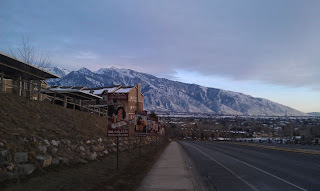 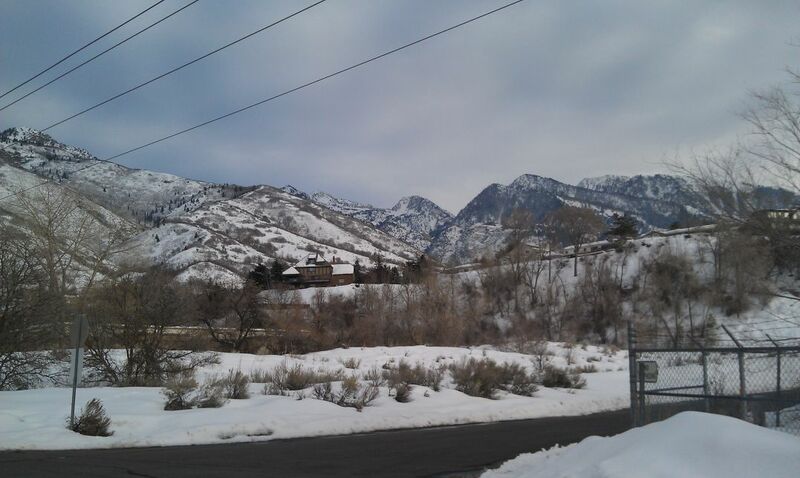 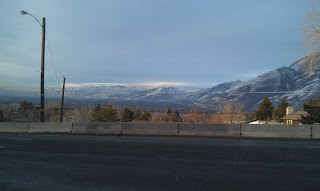 You are practically at the base of the Wasatch Mountains and the road is fairly quiet -- with minimal traffic. 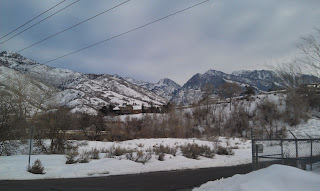 In addition, there ﻿are some beautiful houses and trees to look at. Just think, there are world class ski resorts just 15 minutes away from this point. Running back down, though is knee jarring. 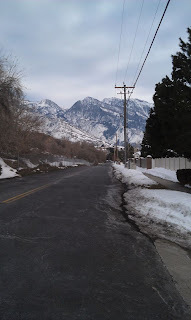 I've learned to take it easy as most of the way back is on sidewalk -- which in my opinion is probably the worst surface to run on. 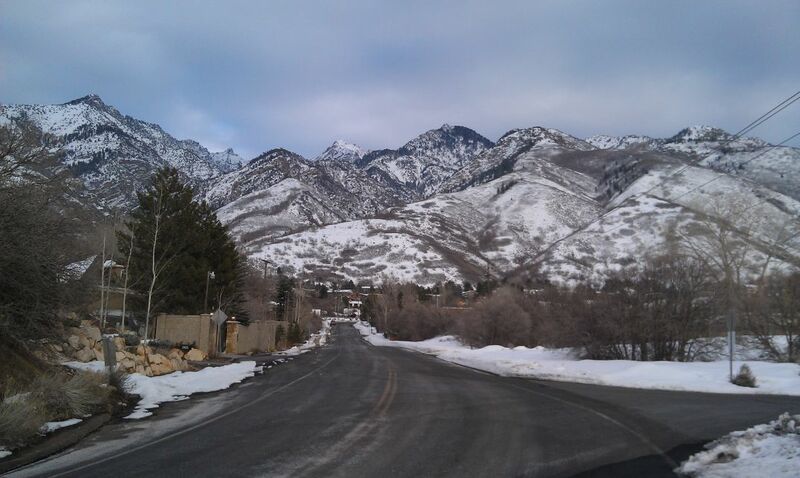 This run is definitely not for the weak as the hills are a serious workout (not to mention the altitude).